Today's gift card originated years ago from something called a voucher and has only gained momentum in sales and popularity. "In 2014, retail purchases made with prepaid cards will top U.S. $200 billion dollars, equaling five percent of all retail spending in the U.S.
"It's estimated that up to 28 to 30 percent of the United States population holds a prepaid card of some type and that two out of every three people in the United States have bought a gift card of some kind. 1. 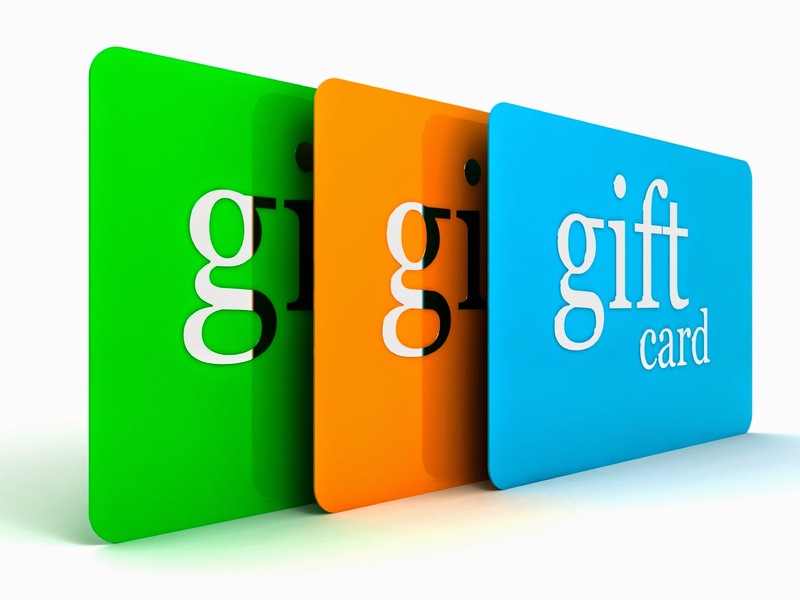 Gifts - Almost all retail stores now offer gift cards that you can load, and most likely reload, to pay for merchandise. These are generally given as gifts and are usually thrown away after their initial use. 2. Prepaid Cards - Prepaid cards are often given to teens by parents who refill them rather than hand their kids a checkbook or a credit card. Parents may have to co-sign for a credit card which holds a significant amount of liability for those who exceed the credit limit or do not make payments on time. At the other end of the age spectrum, some baby boomers are providing this type of card to elderly parents who have trouble keeping track of money or to nannies for grocery shopping and various errands. Early credit cards were made of celluloid plastic, then metal and fiber, then paper, and are now mostly polyvinyl chloride plastic (PVC). Many maintain that Blockbuster invented the actual gift card in 1994. Neiman Marcus was the first to sell the cards, but they didn't advertise and display them. It was Blockbuster who first displayed gift cards in its stores, apparently due to out-of-control counterfeiting of their paper gift certificates. The next big gift card seller was Starbucks, who in 2001 introduced cards that worked more than once. When people are stuck thinking of a gift for someone, chances are they'll reach for a gift card which is more thoughtful than simply handing over a pile of cash, but gives the recipient freedom to buy something they might actually enjoy. When it's all said and done, however, millions of gift cards sold could translate into millions more pieces of unnecessary trash. Throwing a single gift card into the trash may not seem like a big deal, but these small PVC cards can really add up. More than 75 million pounds of PVC material from plastic cards enters the waste stream each year, underscoring the importance of disposing of your old cards responsibly. PVC is infinitely recyclable. Please do your part this holiday season, and always, to recycle gift cards and keep them out of the landfill.